How do you feel about giving or receiving hand-me-downs? Usually, if receiving hand-me-downs are the topic of discussion, your opinion really doesn't factor too significantly into the decision. You get what you get, and you don't get upset. It's the official preschool code of conduct we are bound to oblige by for life. Well, my younger son inherited his big brother's Bible, and was absolutely delighted to now have his own Bible. Proudly, he toted his Beginner Bible to his Sunday School class in the Children's Ministry. While his Sunday School class has a supply of Beginner's Bibles for everyone to use, my son's older edition with dogeared pages and the previous year's cover design served him well! Here's the way to share the gift of timeless children's stories of faith and fun. Thank you to the promotional team for The Beginner's Bible for the courtesy of providing a complimentary promotional copy for editorial content purposes. We partner with Amazon Associates, affiliate advertising program to earn fees by linking to Amazon.com and affiliated sites. Thinking back, it was probably about the time when I was going into intermediate school that I was given my first Bible, which I still have today! My early days of learning and understanding Bible stories was gathered while sitting in church with my family and Sunday School curriculum lessons. Having the opportunity to read my own age-appropriate Bible stories would have been such a treat. Bringing timeless children's stories of faith and fun to our little learners, more than 90 easy-to-read Christian foundation Bible stories to educate and entertain through informative content featuring vivid animated images. The Beginner’s Bible: Timeless Children's Stories is one of the most popular selections of children’s Bible, has been awarded the Retailers Choice Award winner in Children's Nonfiction. Ideal as a gift for all occasions including Communions, Christmas, Easter, and birthdays, The Beginner’s Bible, used in my son's Sunday School class, is valued as one of the most trusted Christian resources for Sunday School programs and homeschool curriculum modules. - Has been a favorite with young children and their parents for nearly 30 years. - Is redesigned with fresh, new art for a new generation of readers. - Contains easy-to-read text that has been parent-tested and children-approved. - Features bright, full-color illustrations on every page. - Includes more than 90 memorable Bible stories. - Is built tough to withstand rough handling and frequent classroom use. 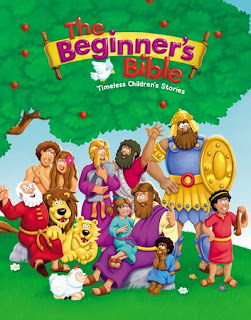 - Is a highly-trusted, highly-recommended addition to the Beginner’s Bible brand, with over 25 million products sold. 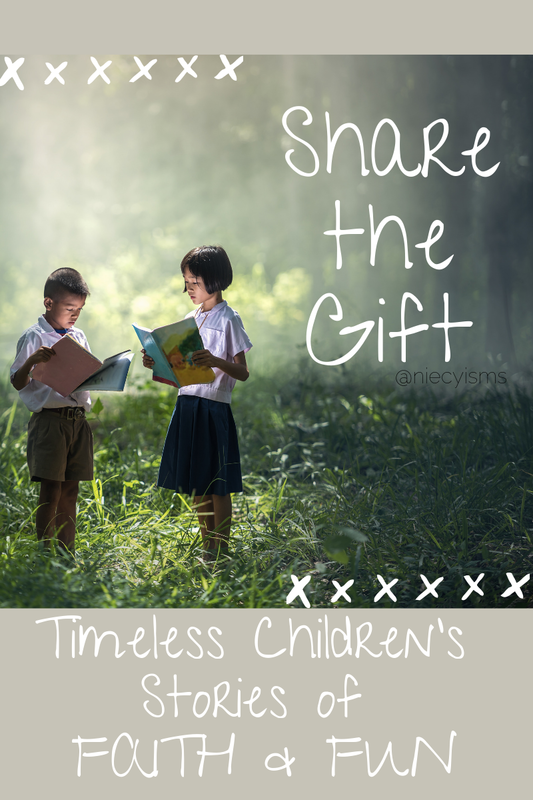 The Beginner’s Bible: Timeless Children's Stories is available on Amazon.